Excellent Healer. Stimulates tissue repair. 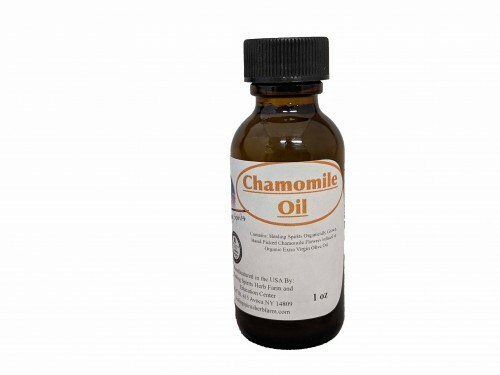 Soothing and anti-inflamatory, it also helps to sooth the pain of bites and stings. Made with Healing Spirits organically grown and hand picked Chamomile Flowers infused in organic cold pressed extra virgin olive oil.